I always like reading foreign literature, both books written in foreign languages and stories set in different countries. 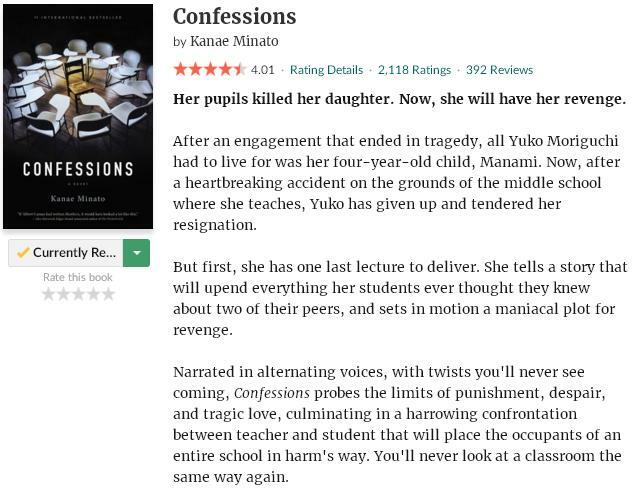 I have a thing for languages and love traveling, and when I saw the English translation of Confessions by Kanae Minato I thought it was the perfect way to introduce myself further to the Japanese literature. This read is without doubt both intriguing, disturbing and dark at the same time. It took me a while to get into the story, but as soon as I started the second chapter (and confession), I was hooked. The story is told in the form of a bunch of confessions of different characters that play a role in the circumstances around the death of Yuko’s daughter Manami. Like I said, the first confession (told by Yuko herself) wasn’t the best, but the other confessions made up for it. Kanae Minato found a perfect way to build tension in her story and I definitely really didn’t see the ending coming. The characters and their development are intriguing and once you get used to the writing style it’s hard to stop reading. Through the voices of Yuko (the teacher), Mizuki (one of the classmates), Naoki’s mother, Naoki and Shuya you slowly get an idea of what really happened and trust me, you will be surprised in the ending. 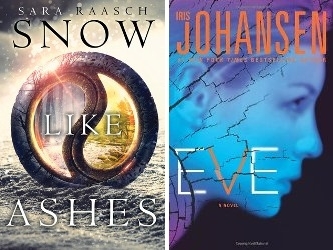 Recommended if you like the genre! Yuko Moriguchi ended up raising her daughter alone after her engagement was broken off because her fiancee discovered he had a terminal disease. She is a middle school teacher and she seems to have adapted her life good enough, until the unfortunate day she brings her young daughter to the school she teaches again. Manami has an accident on the grounds of the middle school and drowns in the pool. It is declared an accident, but Yuko knows better… And she is determined to make those responsible pay. Yuko resigns as a teacher, but not before telling her class first the story of what she thinks really happened that day and afterwards that she gave the two classmates responsible for her daughter’s death milk mixed with the infected blood of Manami’s father… Telling them that they will be sick as well. What will happen to the two classmates and will Yuko find her revenge? 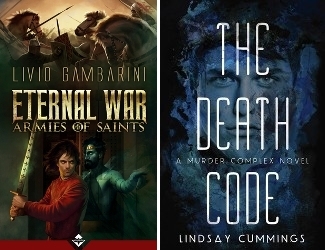 I’ve kept the summary short to avoid any spoilers, because Confessions has some crazy plot twists and an ending you most likely won’t see coming. 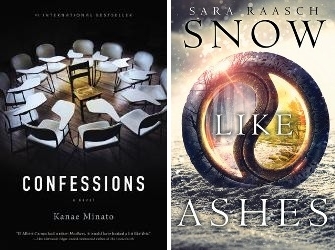 It is a dark and disturbing read that will definitely leave you wanting for a light read afterwards… But if you don’t mind reading shocking but intriguing confessions, I would definitely recommend this novel by Kanae Minato. 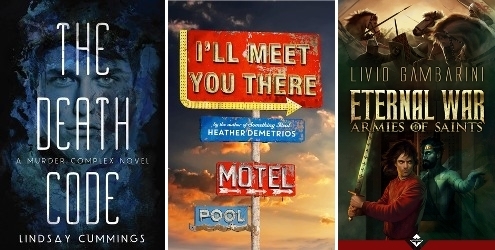 It may take some time to get a feel for the story, but it is worth the try! 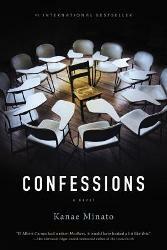 I’m not too far into Confessions by Kanae Minato yet, but hopefully I will be able to change that today. So far it’s an intriguing read!